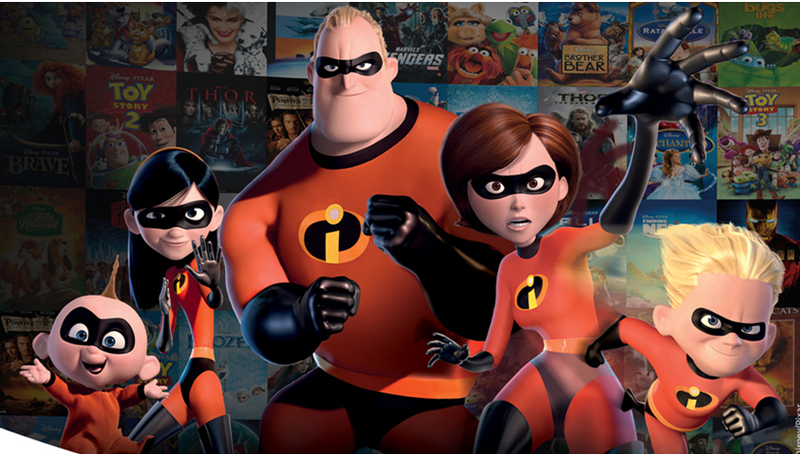 Free Digital Copy of Disney's The Incredibles! | More Crunchy Beach Mama! Free Digital Copy of Disney’s The Incredibles! Guess what P’Diddy is watching on my iPad right now? The Incredibles! We love this superhero family! Disney Movies Anywhere, Disney’s all-new digital movie service and app, is here, and it’s free! I can not wait to see Frozen because it is all everyone talks about and I already know I’m going to love it. I’m just going to download it as soon as I can right onto my iPad! yes! Once it is in my iTunes I’ll have access on my iPhone, iPad, iPod touch, and Apple TV, as well as my laptop. I guess it’s time for me to consider an iTunes account? I really want to see Frozen also. “I find it funny, when black folks or folks who are part black do something good, they are seen as individuals and not supposed to “represent” but god forbid, they do criminal behavior, then suddenly that behavior is reflective upon the entire black race.”And it’s just the opposite for whites. Timothy McVey was not held up to represent all white people, for example.